Just in: Step 2 Naturally Playful Sandbox, only $34.99 + an extra 25% during our Storewide sale! : REfinery KIDS! 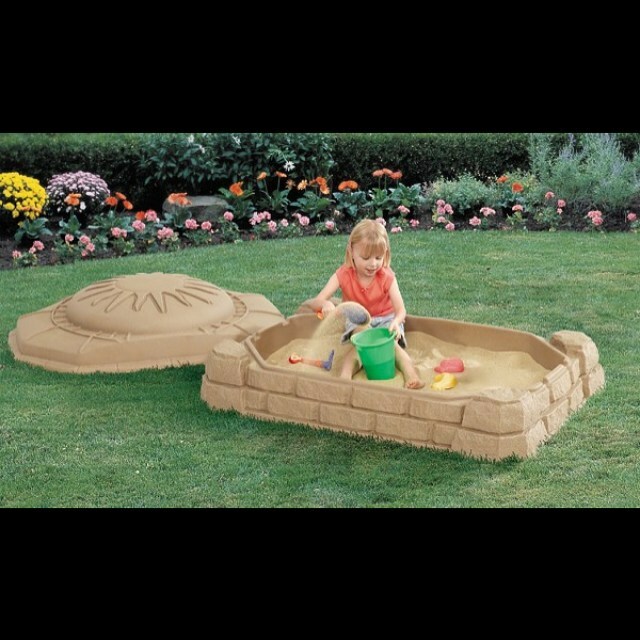 Just in: Step 2 Naturally Playful Sandbox, only $34.99 + an extra 25% during our Storewide sale!